To be a light and a guide for everyone to experience living a fulfilled healthy life of their dreams; to become a wellness warrior in their mind, body and soul for true balance of peace and joy for themselves, their families, career and their community. I jumped into the fitness game in my early 30’s. I wasn’t a super athletic kid and that translated into a pretty sedentary life in my 20’s. Exercise always seemed like a chore…boring, repetitive, and hard…no thanks! But I knew I had to do something to stop my weight from creeping up and a friend invited me to try a boot-camp style workout with her, and suddenly it clicked for me! Working out didn’t have to be boring and repetitive…it could be exciting and challenging and, well, yeah, it’s still hard, but it can be done in the context of supportive and fun-loving people! Who knew?! 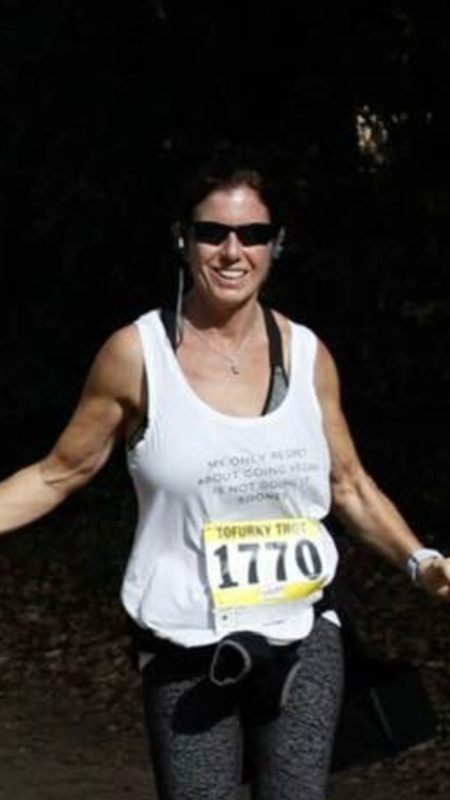 Gradually, I changed from a night owl to an early riser; I ran races and triathlons; I participated in challenges and even won some…and along the way, I learned more and more about the human body and found myself wanting to learn even more. I became a personal certified trainer with my best fitness friend, Jill Cullen, in 2017, when we also met Jeanette Ortega…and started learning that fitness is about more than your body…it’s for your mind, body, and soul. 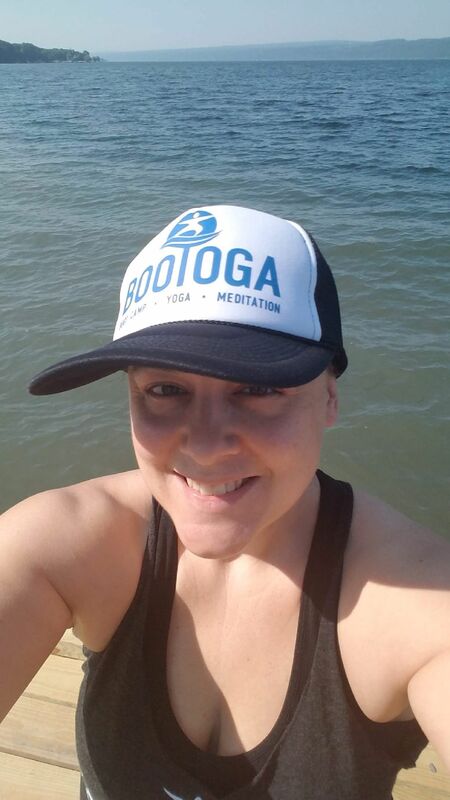 I was thrilled to train with her to become one of the first two certified Bootoga instructors, so I can bring this challenging and fulfilling workout to the world! Jill has a Bachelors degree in psychobiology from UCLA and is a certified Bootoga ️ instructor. She also holds a fitness trainer certification from the international sports sciences association (ISSA) and is a certified TRX suspension course trainer. She is an avid tennis and soccer player, and Jill is also a former Los Angeles city high school doubles tennis champion and currently competes weekly in several competitive indoor soccer leagues. A wife and mother of two daughters, Jill has a strong enthusiasm about health and wellness and enjoys helping others achieve their best self through exercise, diet, and fun physical activities. She is a proud vegan for moral and environmental reasons.